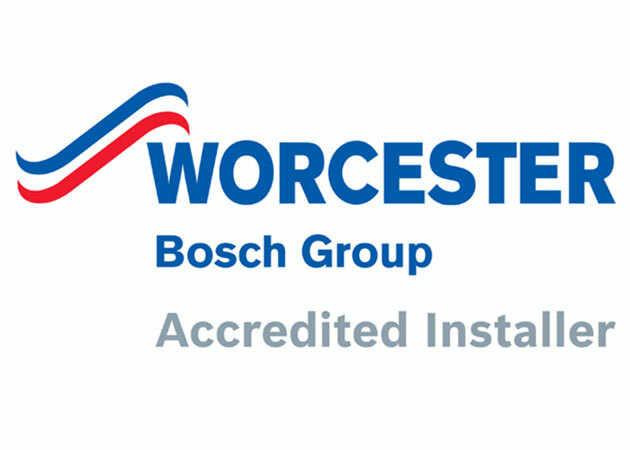 Worcester Bosch Accredited Installers are fully trained, independent installers specialising in Worcester Bosch installations. No two installations are the same, and these professional heating engineers can provide you with crucial advice and free, no-obligation quotes. Worcester Bosch Accredited Installers provide extended guarantees, new installations, servicing and repair work, and full peace of mind with Gas Safe and OFTEC registration. To find out more about N Leonardi Ltd’s installer accreditation, click here.